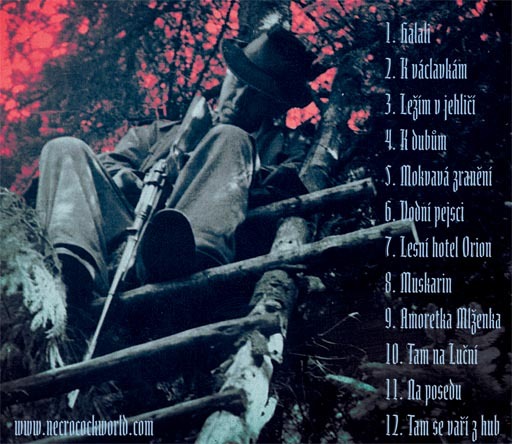 brand new Necrocock’s album Lesní Hudba(the forest music) just out. ca:53 min.of ethereal, forest music. nové, snové album plné lesních příhod, nehod a podivných nočních lovů. This album is dedicated to my lovely uncle, who died in deer stand during the hunting. The cause of his death was low level of insuline in blood.Thank you dear uncle, you showed me how to understand the forest language. Thank you for the love of the hunting and the patience during lessons of pug recognizing.